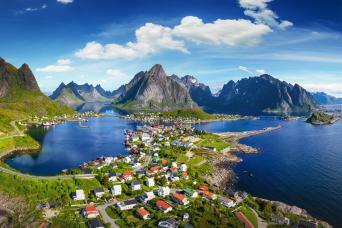 Being the most beautiful country in Europe, Norway is as rich in unspoiled wild nature as it is in oil. The rugged mountains are interspersed with endless plateaus full of lakes. 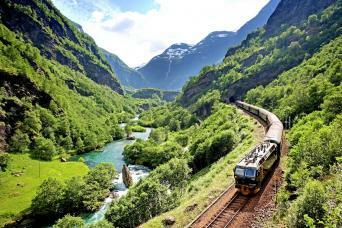 Impressive fjords (sea inlets) and glaciers ornament the long coastline. The unforgettable spectacle of a thunderstorm drifting by, the sun breaking through, the rain drifting away in the distance. In the Home of Giants (Jotunheimen) you will feel tiny as a dwarf. 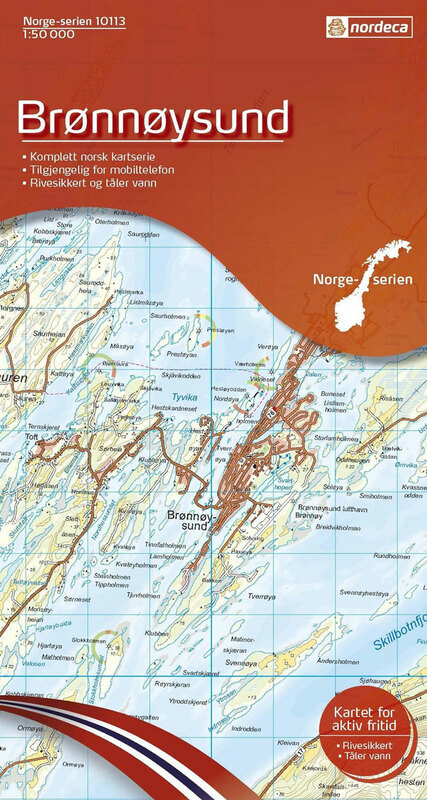 North of the polar circle there are several splendid areas like Troms and Finmark. Do bring your fishing gear if you go there. Norway does not have long distance trails, but for some exceptions. Wherever there is wilderness, there are mountain huts interconnected by trails marked with a red "T". Often these are painted high on heaps of stone, in order to stick out above the snow. The majority of huts are exploited by the DNT. Others by local hiking organisations. Some huts are private. Some of the huts are staffed and meals are served. Others are self-service huts: there is food in store, you take what you like, write down what you ate, and leave money for it in a special box. The third type of hut is the no-service hut. Here, you have to carry your own food. Generally they are equiped with gas, firewood, kitchen utensils, and blanks. Often, you will need a key to get in. The standard DNT key, which you can arrange in advance, fits on all huts. All this means you can leave your tent at home, unless you prefer to camp in the wild clear light summer nights, and wake up to find yourself surrounded by a herd of ruminating reindeer. A beloved national park is Rondane. 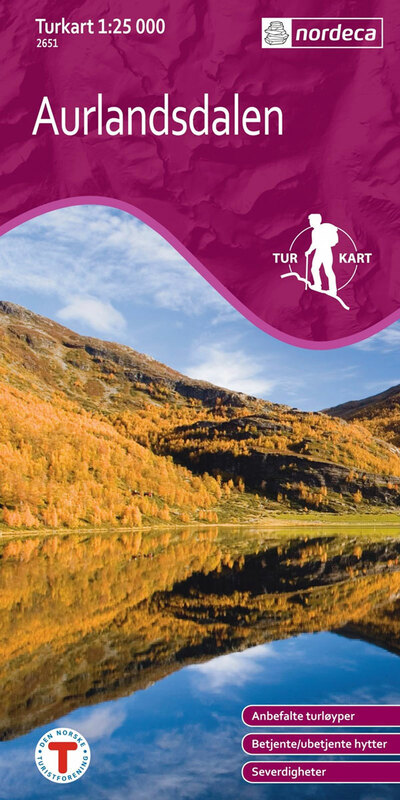 Also, of course, Jotunheimen with Norway's higest mountains Galdhøpigen and Glittertind, is very popular. South of Jotunheimen is the vast plateau of Hardangervidda. The main hiking area's are situated in the south of the country. Turning north, the mountains are less well serviced by huts, and consequently hiking is more adventurous. Head north if you're looking for silence and real wilderness. A part of Lappland is in Norway and you can go there and sleep in reindeer farms: Finnmarksvidda. Be aware that in Norway as in every country the Long T(r)ail theory is valid: most of the hikers go to 10% of the area's. But other area's may be more beautiful and in any case more quiet. In the north for instance, you will encounter a string of intensely beautiful mountain plateaus and ranges: Okstindan in Nord-Helgeland, Saltfjellet, Sulitjelma, and more. If you don't mind carrying your own food, meeting few people and 24 hours light a day, this is the place to go. Between simple but well furnished huts, cairned routes are laid out, leading up all the way to Lapland, even to Kautokeino via the Nordkalott trail and the Nordlandsruta. You can walk for months. Check out the DNT website, your most important source of information. The season for walking the mountains is short. In June you will still sink down deep into the snow in the mountains. And again in September fresh snow is likely to blow you right off the fjell. Hiking in Norway is not without risk. River crossing and extremely bad weather take their toll. On warm days with no wind, the notorious midges will attack relentlessly. Anthony Dyer does a very good job describing the many hiking possibilities in the UK - especially the Munro's in Scotland - and Norway. He has a good hand of photographing and there is even a section on how to become a good photographer yourself. Recommended. 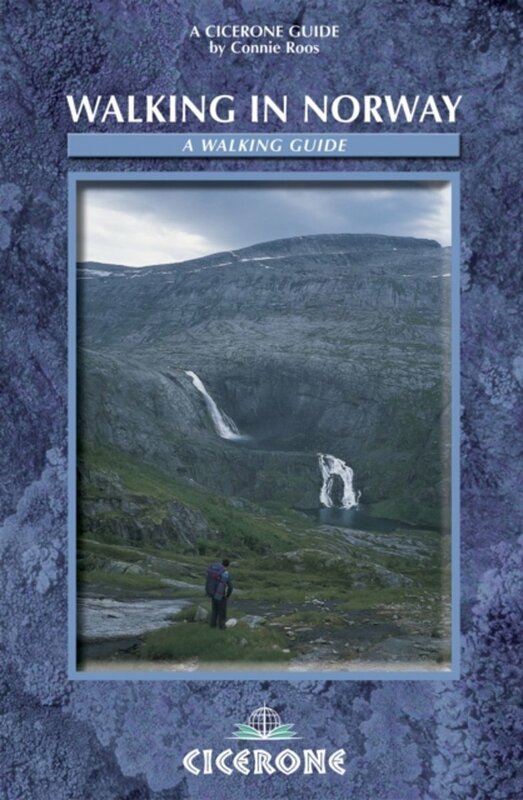 Great resource for anyone climbing the Norwegian Mountains. 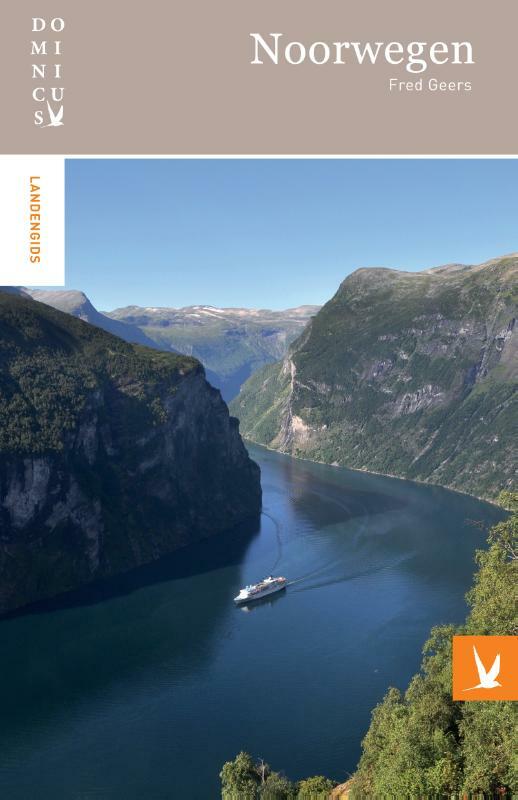 "Here you will find route descriptions to all of Norway's peaks over 2,000 meters above sea level", the author writes. 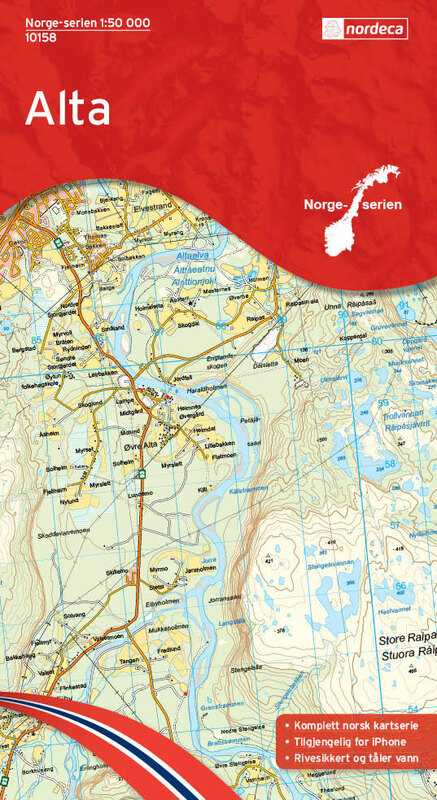 Indeed, all the summits in Jotunheimen, Rondane, Breheimen and Dovrefjell are present on this website. 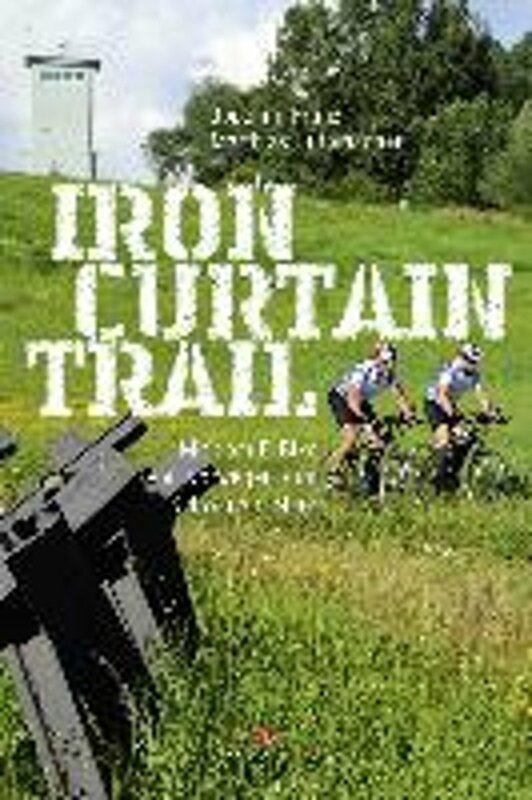 Short descriptions, detailed maps, and the reports of the author's own climbing attempts with plenty of pictures, makes this website very complete. 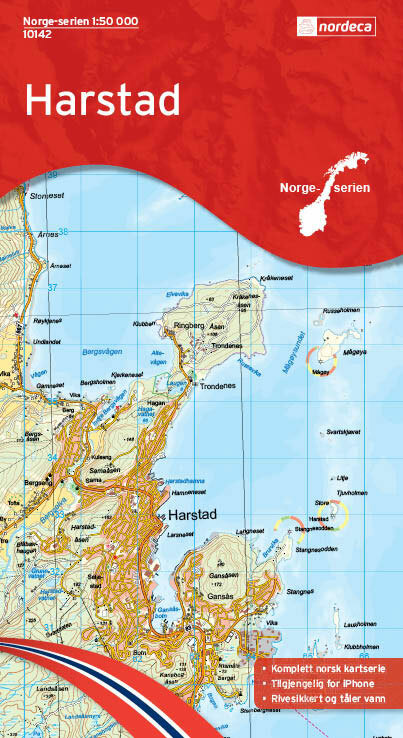 Very helpful website by two enthusiasts Rick Strimbeck and Nancy Bazilchuk explaining you how it all works in Norway. 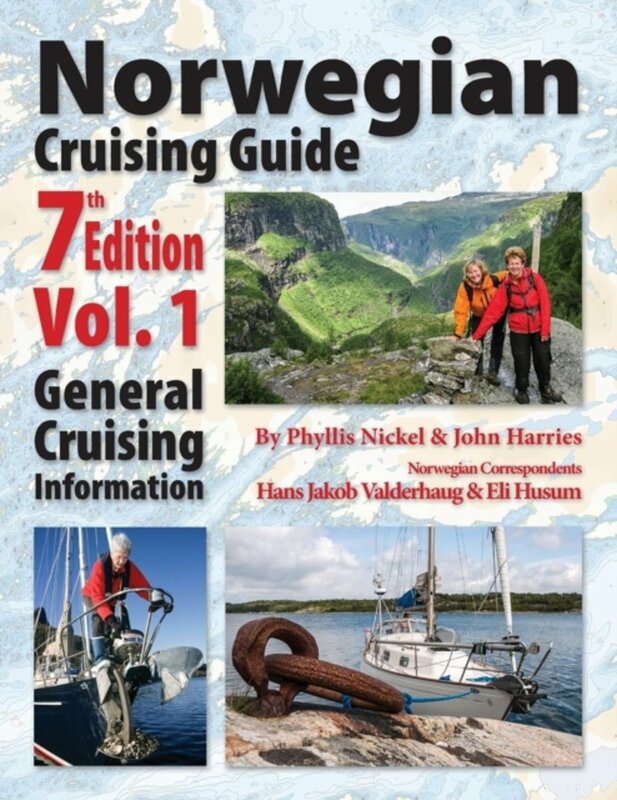 Excellent source of information for all the high summits of Norway. The author adds maps, descriptions and impressive panorama's. Great site. 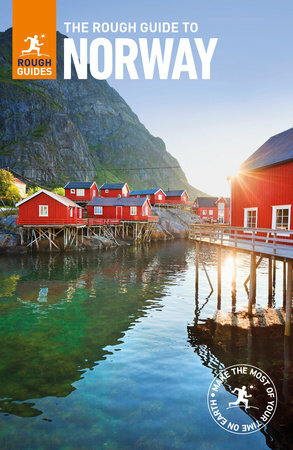 A page to help you picking out a hiking destination in Norway: ten popular and spectacular regions are presented to you. 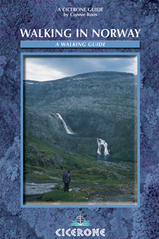 Another useful feature on this website is the general information on hiking and climbing in Norway. 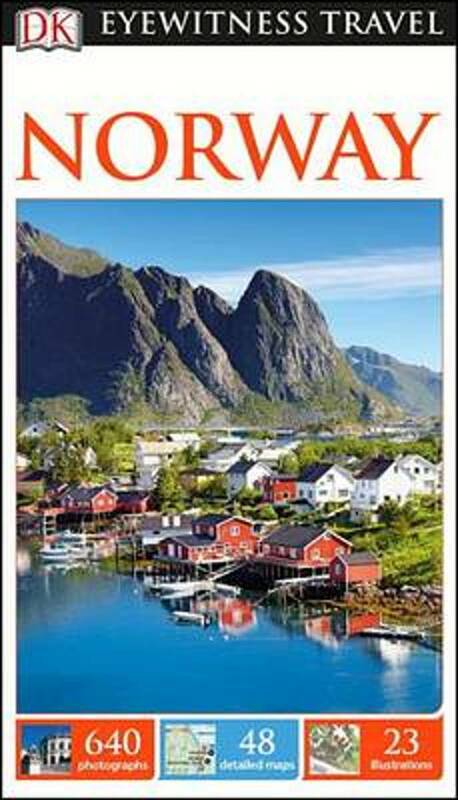 You will find a wealth of related articles on hiking in Norway and different hiking destinations. 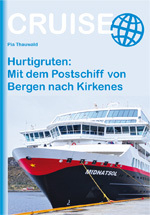 Den Norske Turistforening certainly is an example hiking organisation for other countries. In close cooperation with local hiking organisations, they run an extensive network of trails and huts throughout Norway. Becoming a member is obvious when travelling to Norway. Also, their excellent website is probably your first and last source of information. Very good page to explore the possibilities of hiking in the wildest areas of Sweden and Norway. 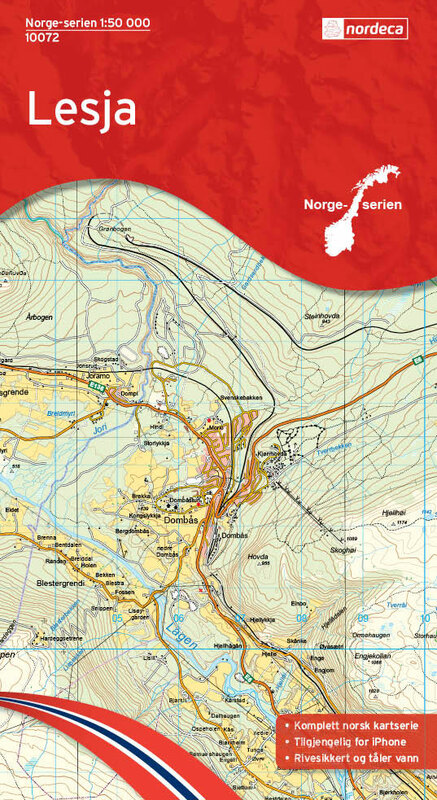 Another amazing and very useful website if you're out for the Norwegian Mountains. 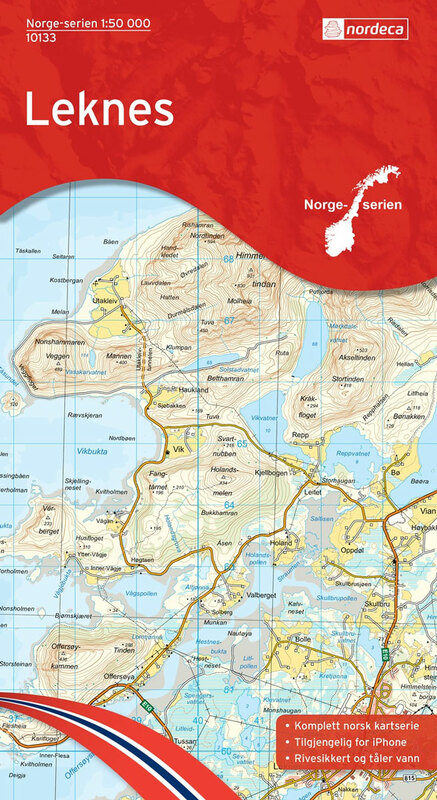 The website lists all Norwegian mountains, ordered by region, community, height etc. Many of the tops were climbed by the author himself and of each a photo report is available on the website. Worth a look, but the site uses frames which makes things a bit complicated. 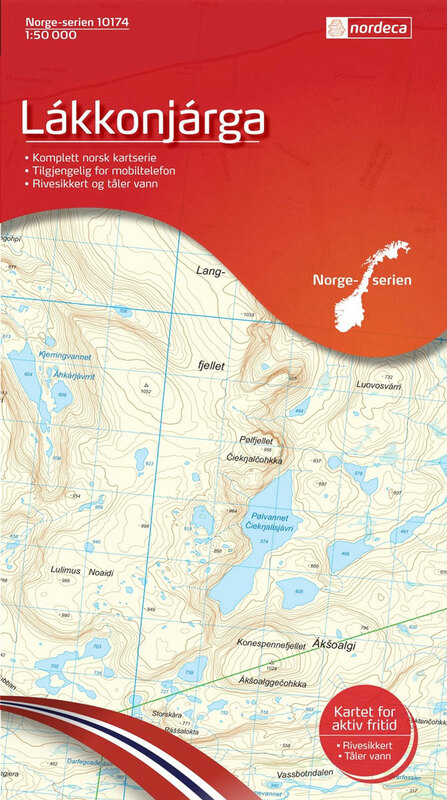 Look for the excellent sketch maps ("Planleggingskart") of different hiking area's in Norway. All Norwegion mountains above 2000 m are listed here. Important mountain regions in Norway are presented and described here. This website has been up since 1995. In that time it was far ahead of more "official" websites. Things have changed now, but this page is still useful to check up before deciding. 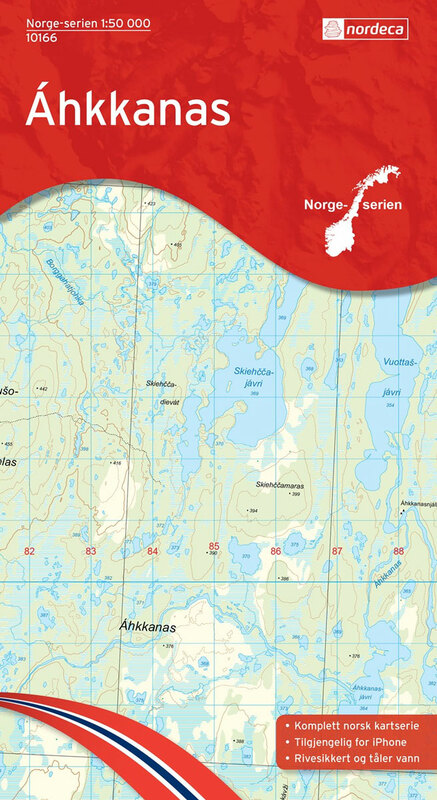 Norwegion Mountains: a website listing the many mountains in the different area's. The site works with frames, so you must do a bit research to find the right pages. Short but important tip if you are looking for a hike in Finnskogen: yes, there is a trail, and it is partly in Sweden, partly in Norway. Fine personal website with many good trip reports (mostly Norway) and a good pick of photo's. Recommended! Ole walked (and cycled some bits) from the southeast of Norway (Linderness) to Vardoe in the far North. It took him about three months to finish his 1800+ mile trek. He kept a detailed account on trailjournals.com. "Wednesday December 10 Arne climbed Søre- and Midtre Høgvagltind and with this he has been on every 2000 metre high mountain in Norway in 2008. Not only he has been on all 2000-metre mountains on the mainland, he has also been on the 12 peaks found on Jan Mayen". This accomplishment is recorded in detail on this website, with trip reports and photo series. Great page. :: BreogFjellsport.no - Website for versatile outdoor activities! 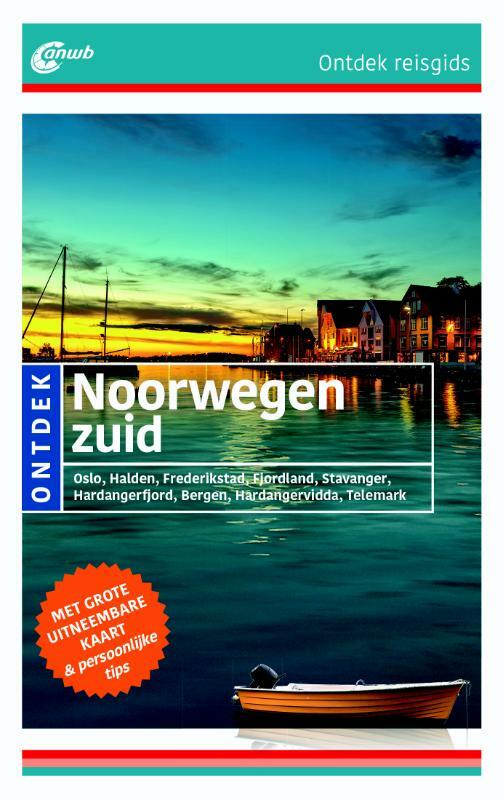 Fine page about all kinds of outdoor sports in Norway. A lot of information here. Personal website about climbing, kayaking, cycling and walking in Norway. Blog about hiking Norway from North Cape to Lindesnes in the summer of -17. Picture galleries and comments on hikes in North Norway. 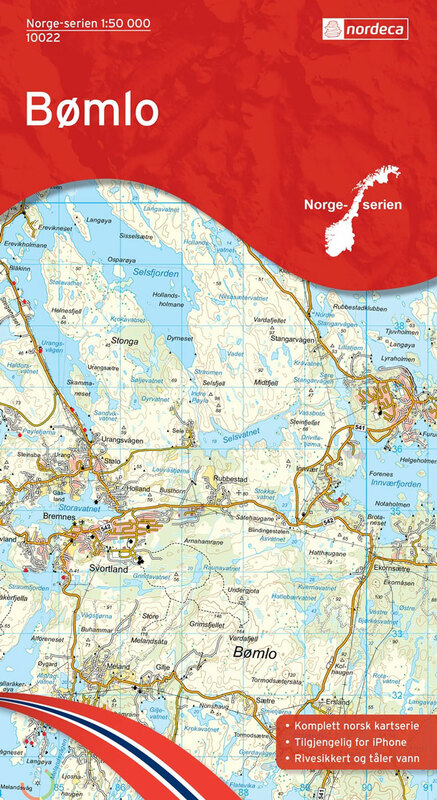 If you ever plan to go across Norway from south to north, check out this page. Ragnar Fjeld made it in winter 2006, on skis and with a sled. 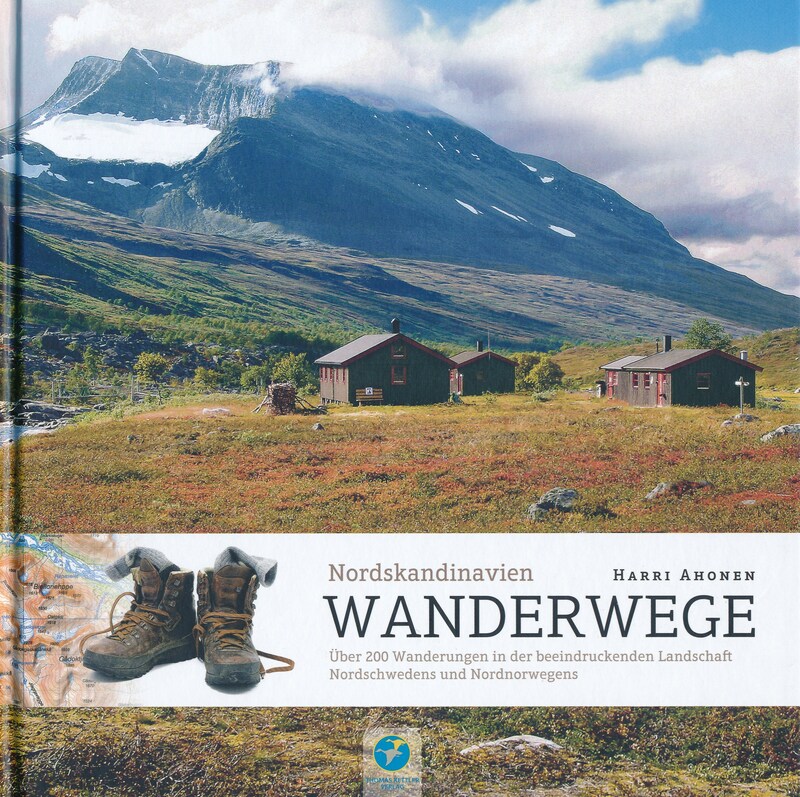 Three Swedish guys keep track here of there hiking expeditions in Norway and Sweden. They give you advice on food, equipment, first aid, glacier techniques. Website of the state organisation for mapping the country. Online topographical map of the entire country. This is the Norwegian Climbing Organisation. Home page of the Norwegian climbing organisation. Lene Cathrin Thodock is a fan of Norway. 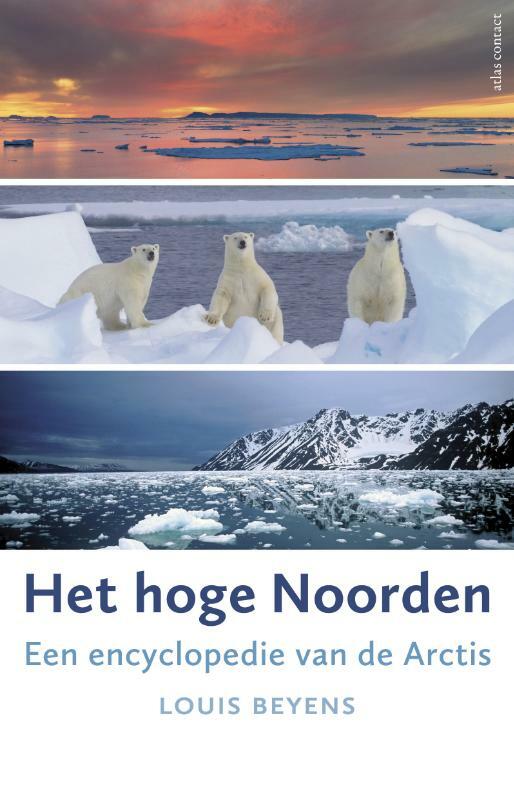 Here pages about nature, national parks and mountain areas give you a good idea of the country. 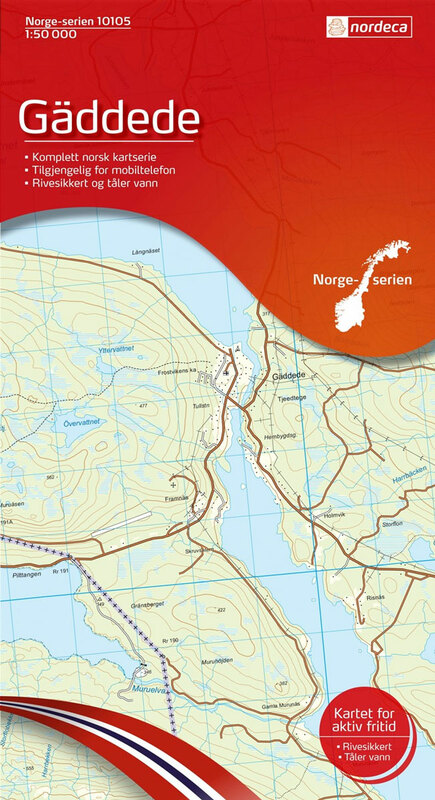 This is the main Norwegion portal for mountain sports. 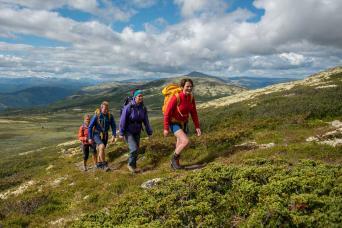 A lively forum on hiking in Norway. 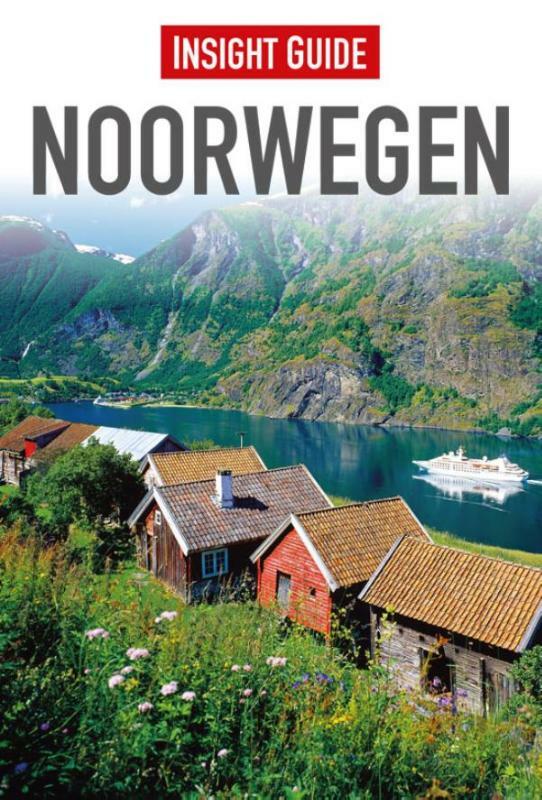 "This page offers an insight into Norway - in my opinion one of the world's most impressive mountain countries", writes Peter Chapman.